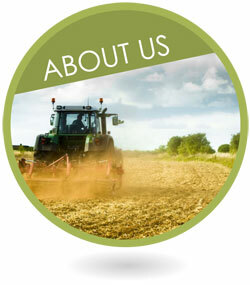 Agri Land Price Index (Pty) Ltd is a company that operates primarily in the agricultural sector. It is the leader in farm valuation methodology and as such it not only shapes valuers in farm valuations by means of courses and lectures on request it also supply valuation guidelines on request to farm valuers. The CEO’s book “Farm Valuations in Practice” is a practical guide and reference document used by all levels of people involved in one way or another in farm valuations. Alpix and its shareholders (individuals and companies) deliver a spectrum of services to the broader agricultural sector, which includes; valuations, business plans, viability and feasibility studies and least of all credit and risk analysis… The clients include large farming concerns/companies, fruit export companies, the IDC, the PIC, producer organizations, government (municipal, provincial and national level), mines and individual farmers etc. 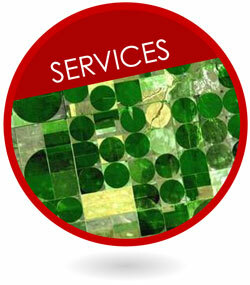 Agri Land Price Index (Pty) Ltd is a company that operates primarily in the agricultural sector. 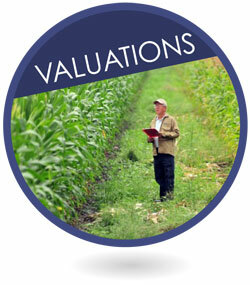 It is the leader in farm valuation methodology and as such it not only shapes valuers in farm valuations by means of courses and lectures on request it also supply valuation guidelines on request to farm valuers. One of the major shareholders “OABS” is an established and well known agricultural consulting company with a long résumé local and abroad. The personnel of the two companies are seconded to each other as needed for projects.